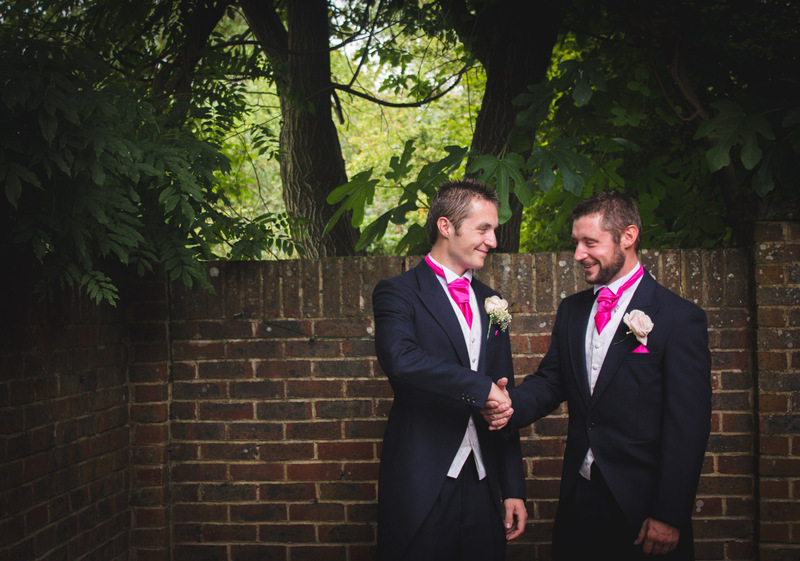 I had the great privilege of photographing this beautiful Sussex wedding near Brighton last Saturday. 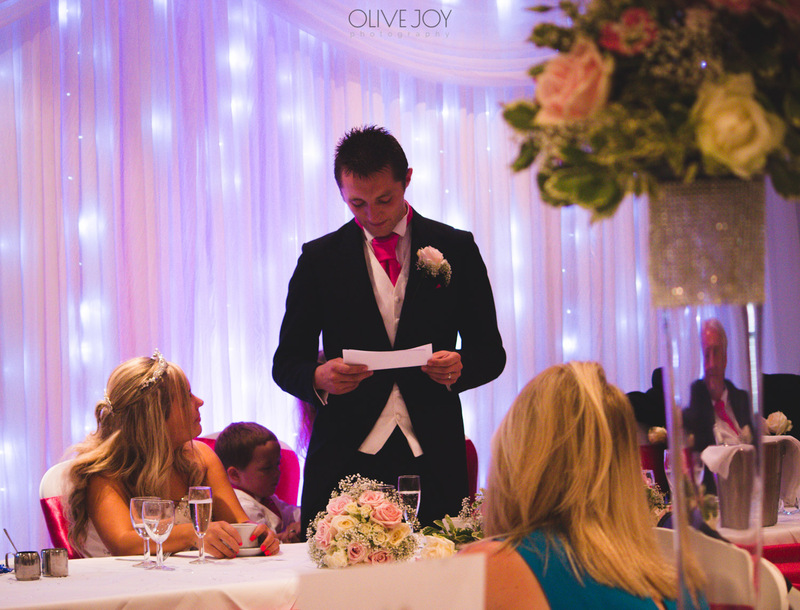 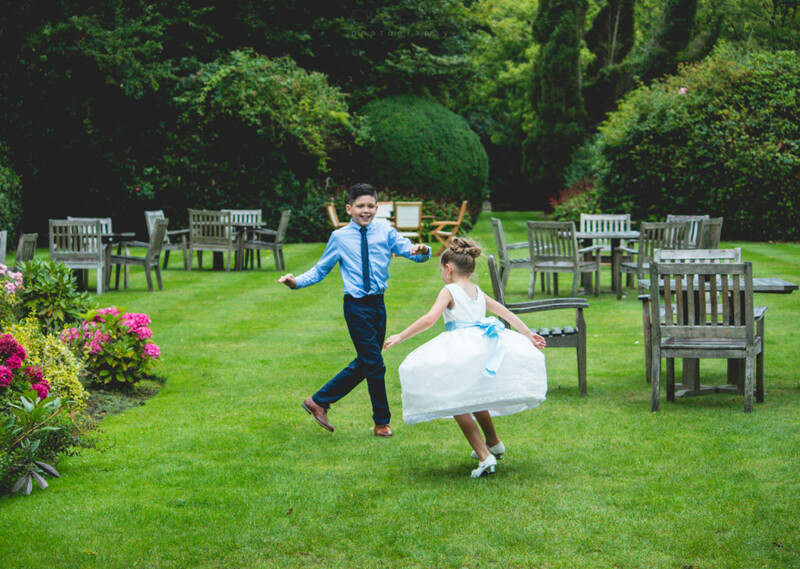 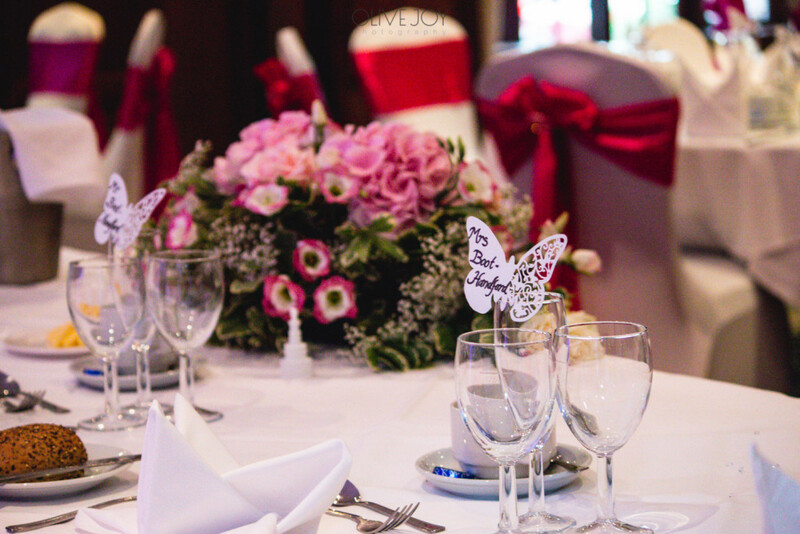 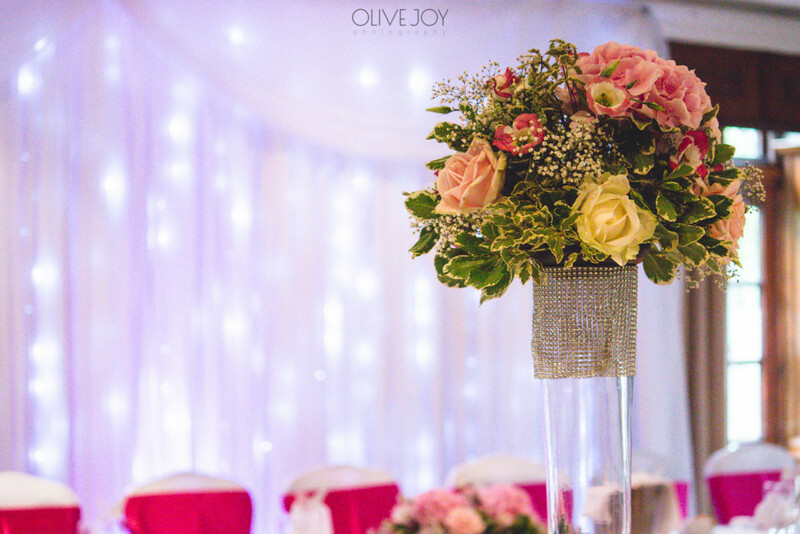 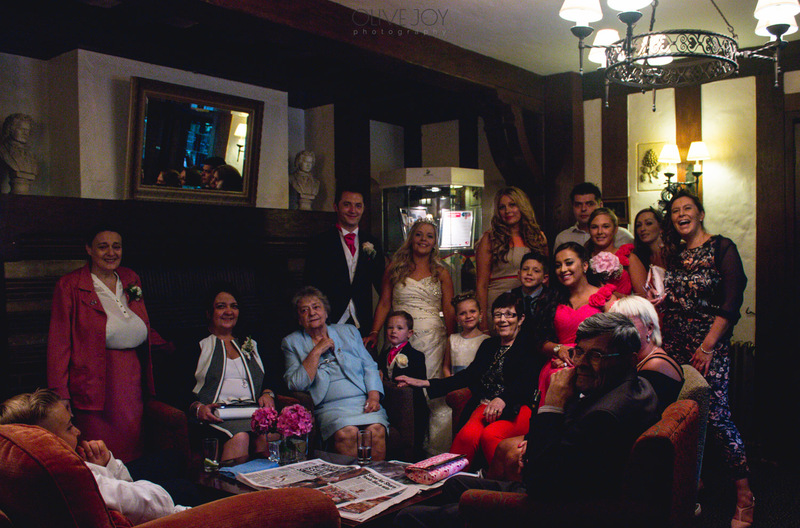 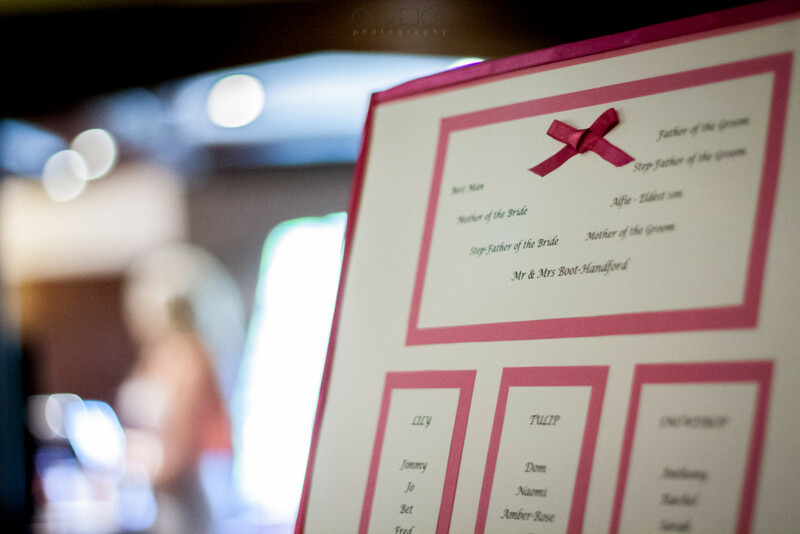 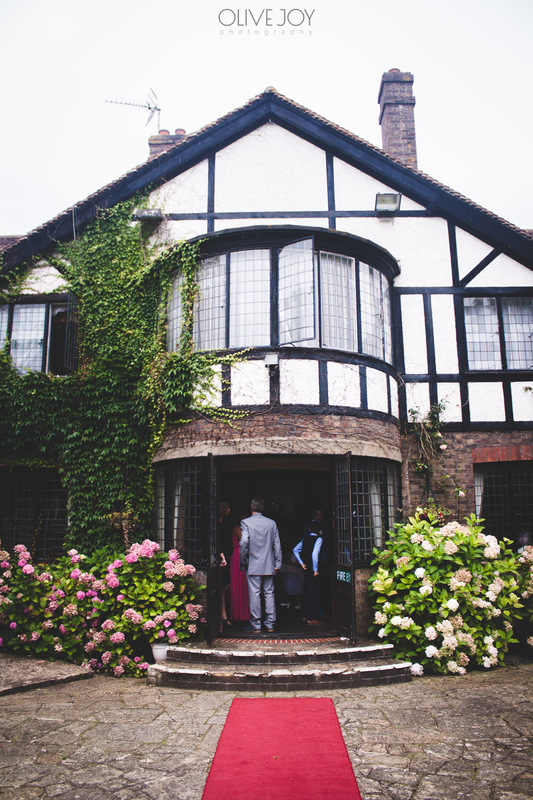 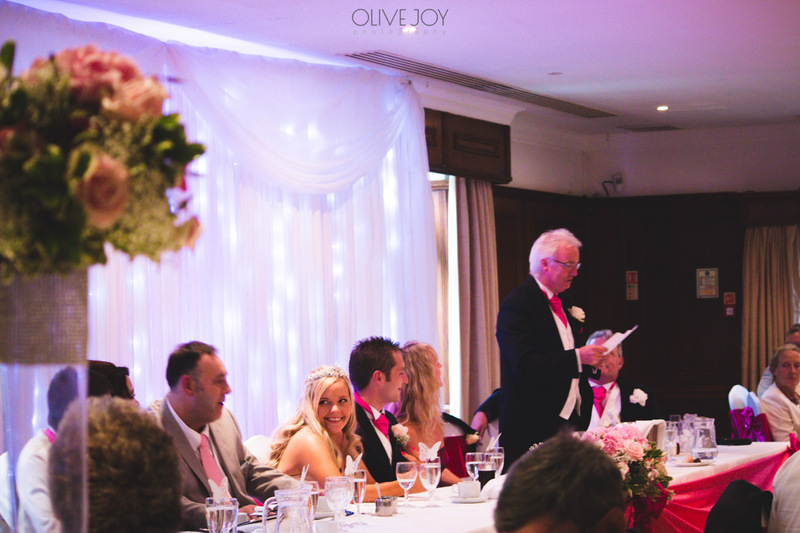 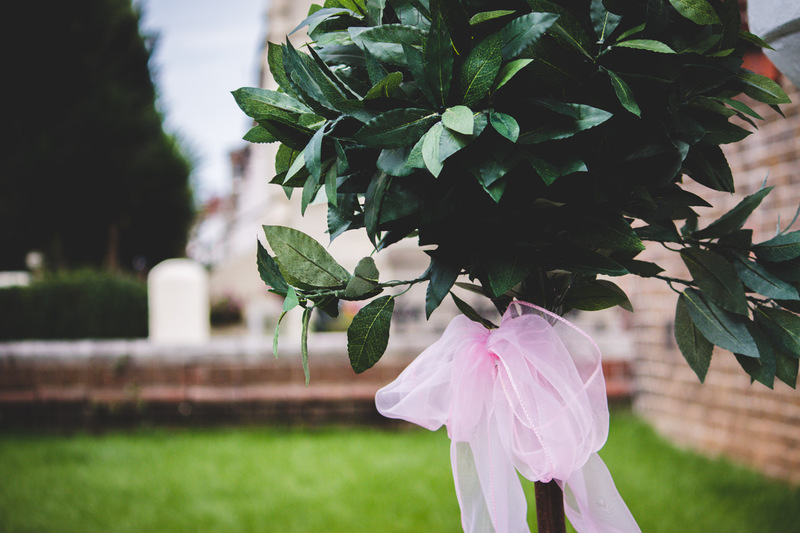 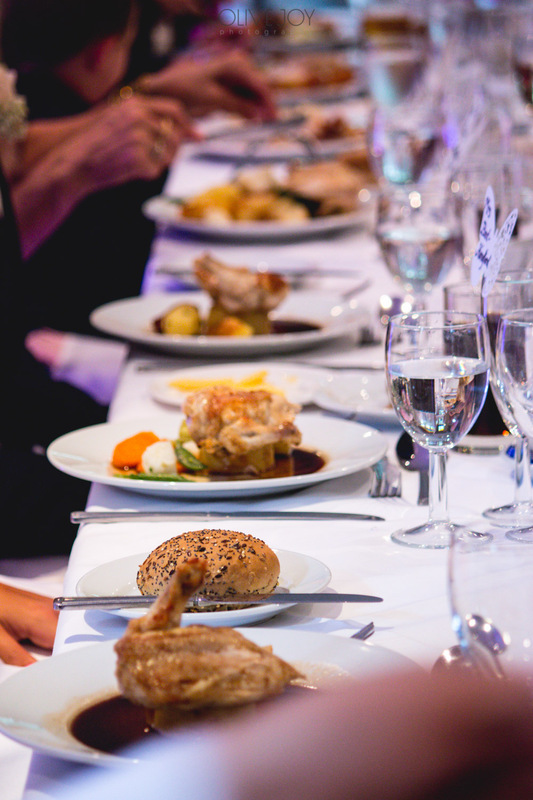 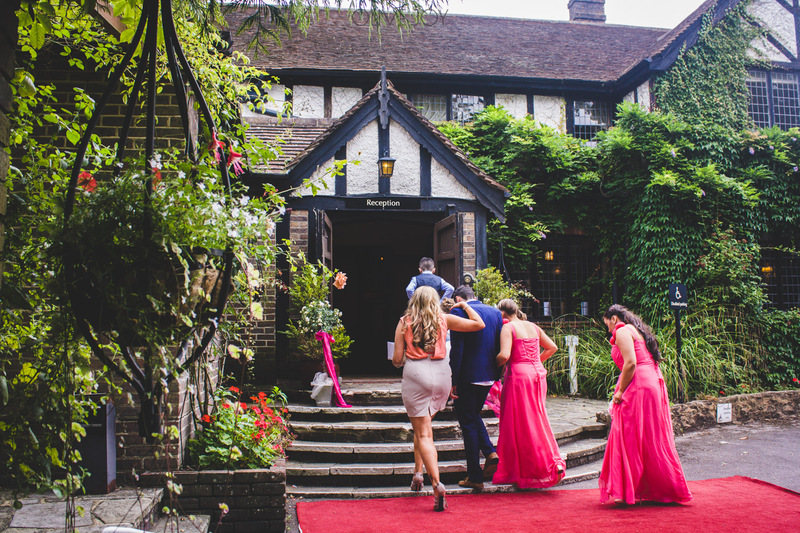 The wedding ceremony was in Hove and the wedding reception was at Cisswood House Hotel in Upper Beeding in the beautiful countryside. 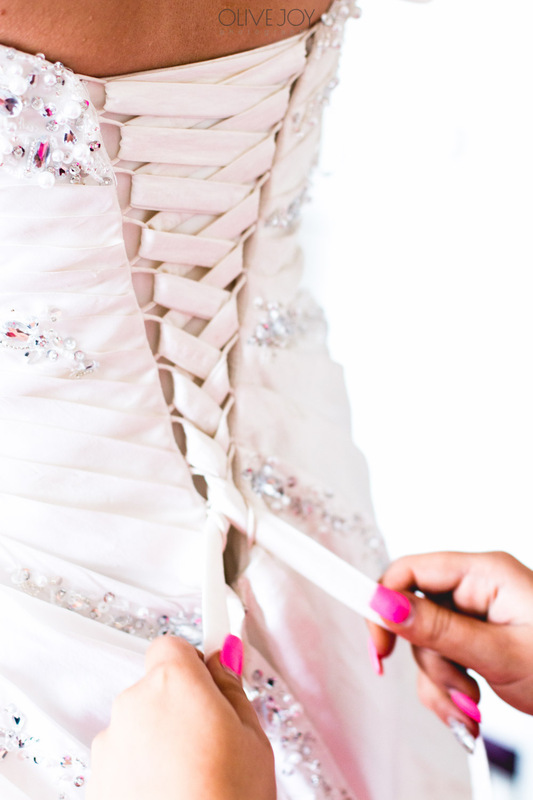 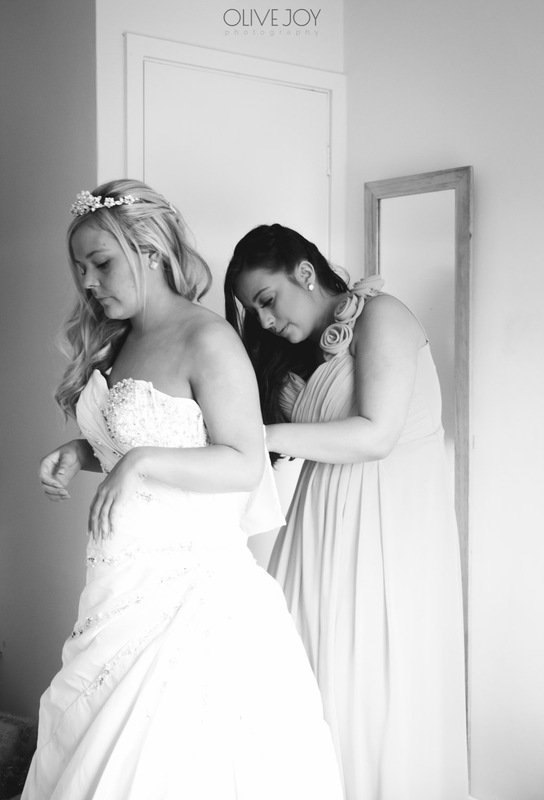 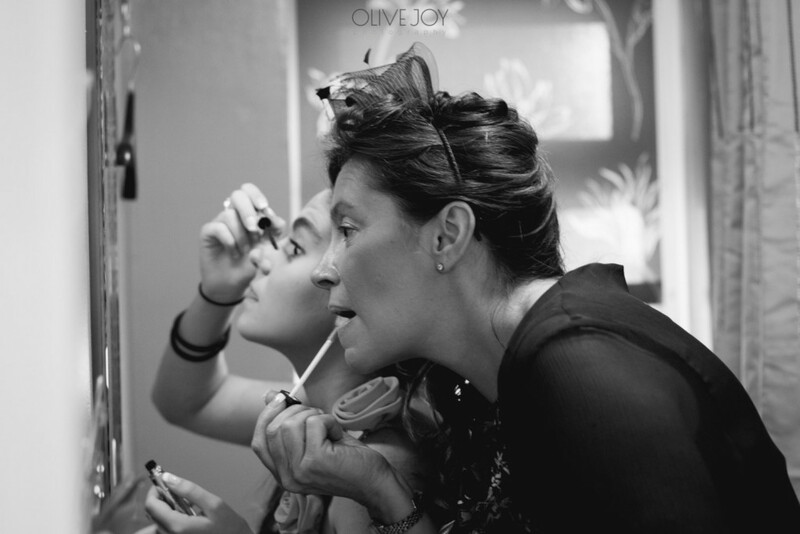 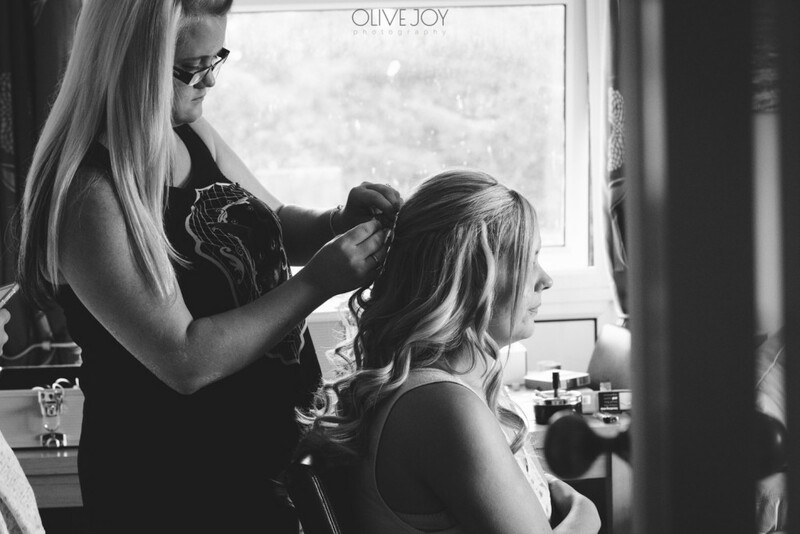 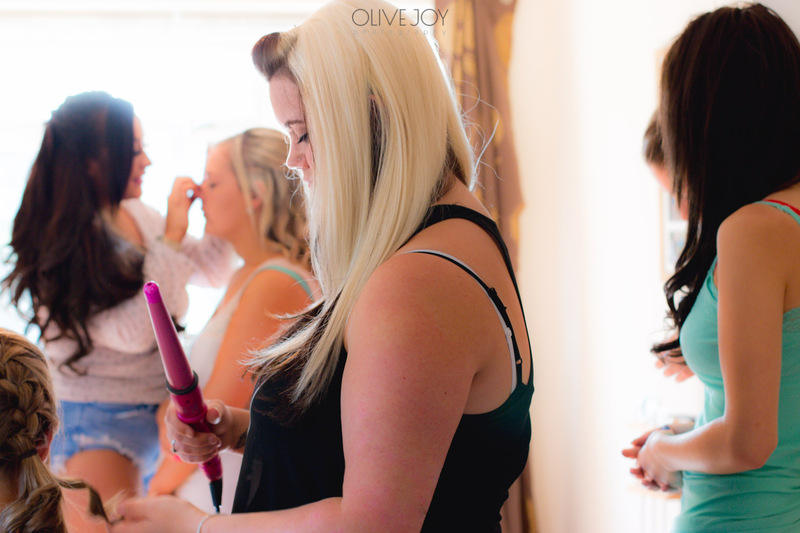 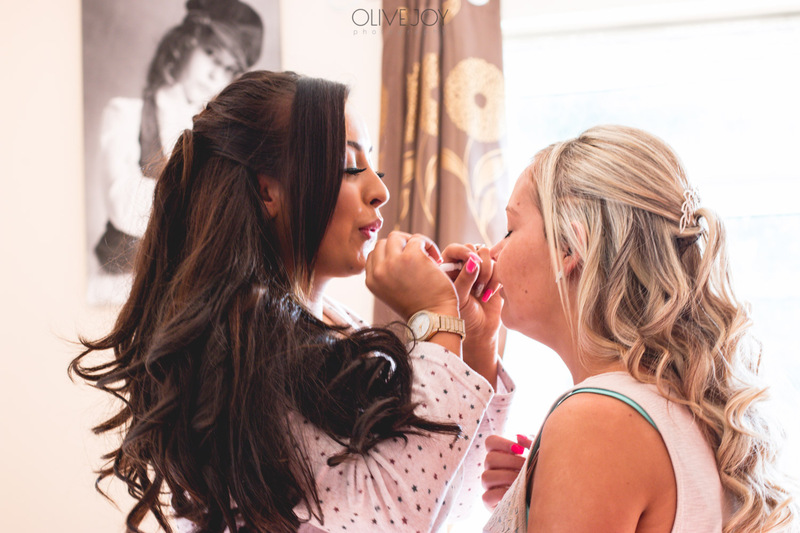 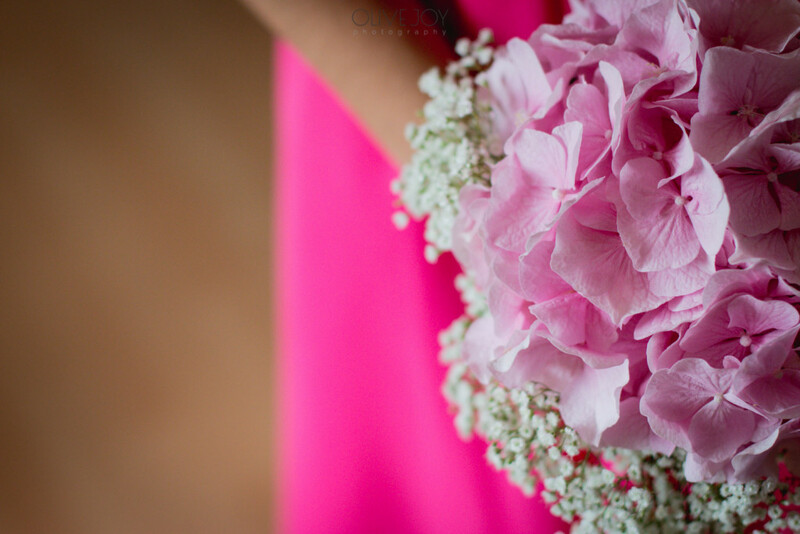 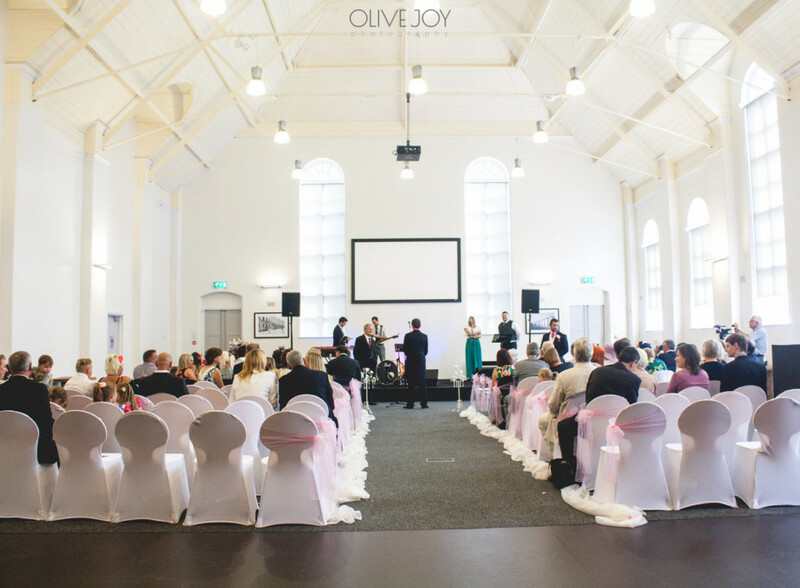 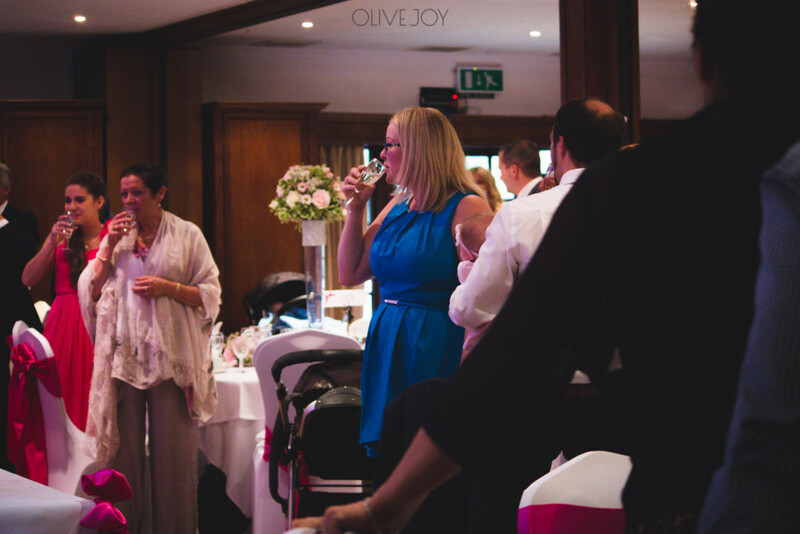 I turned up at the brides home while she was quietly getting ready and there was such a relaxed atmosphere. 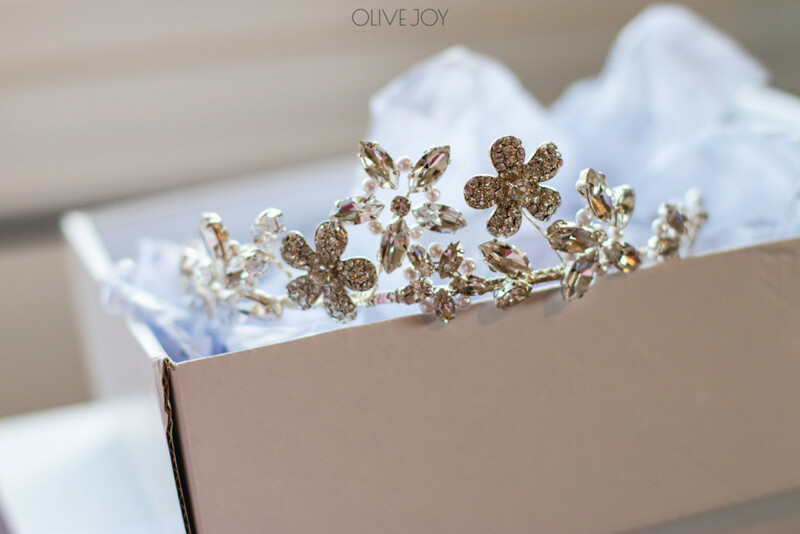 I loved being in their home and taking photos of their lovely wedding details and capturing the pre-wedding excitement and nerves! 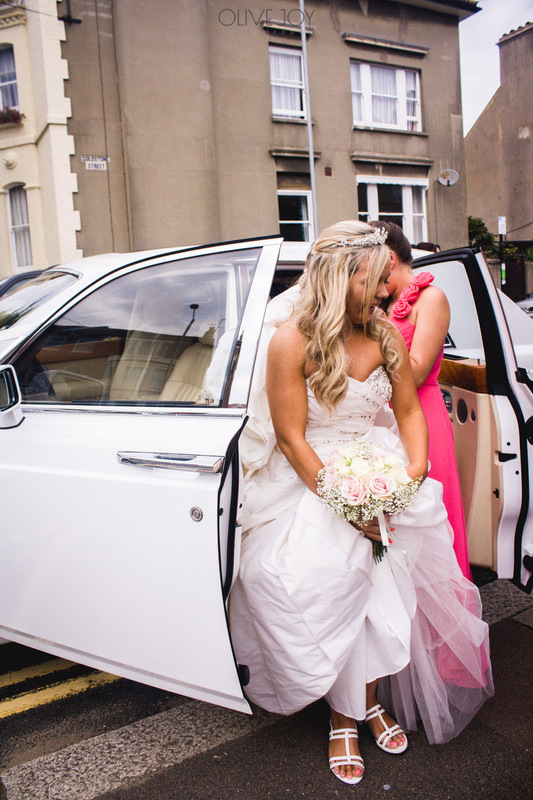 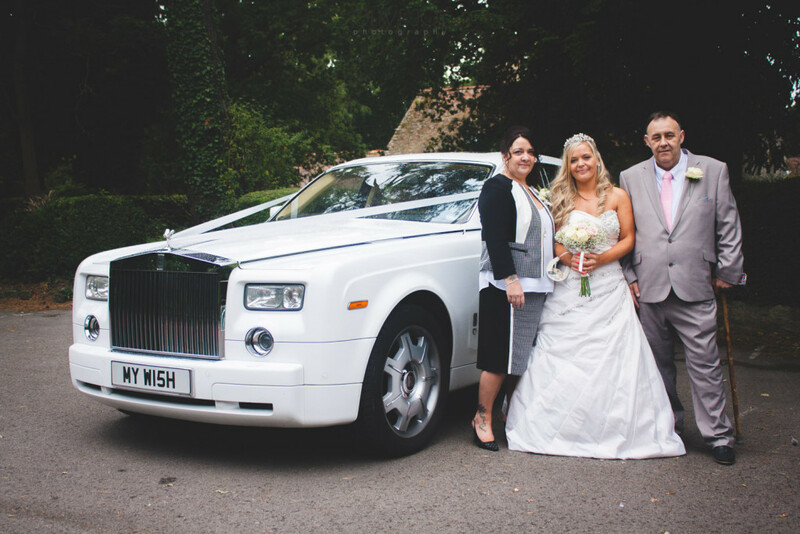 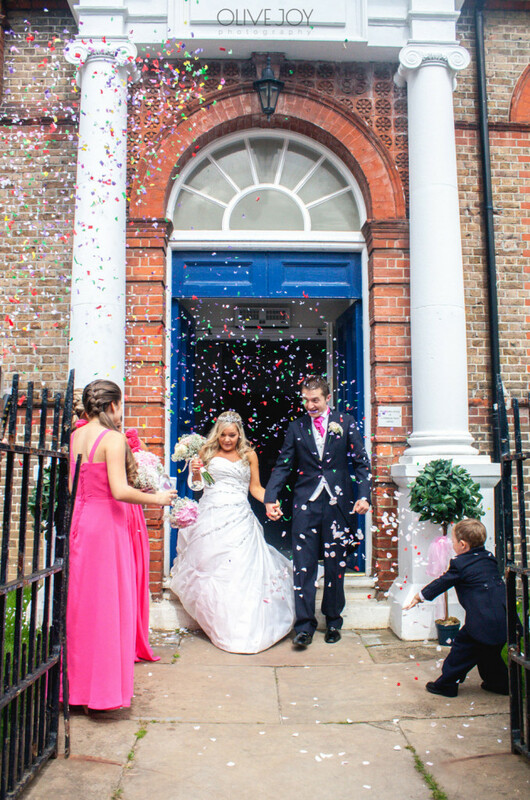 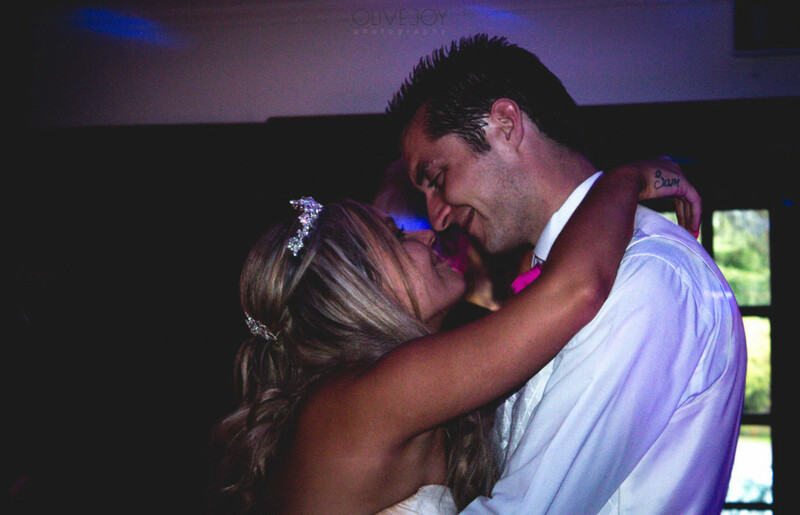 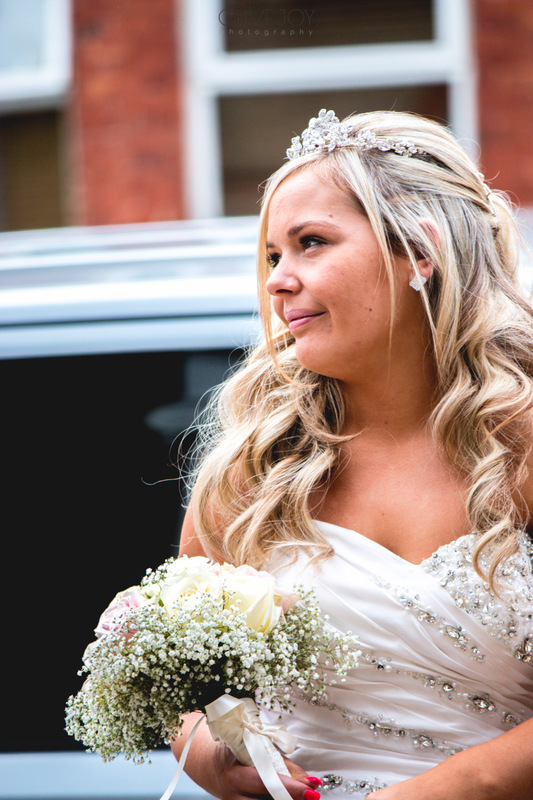 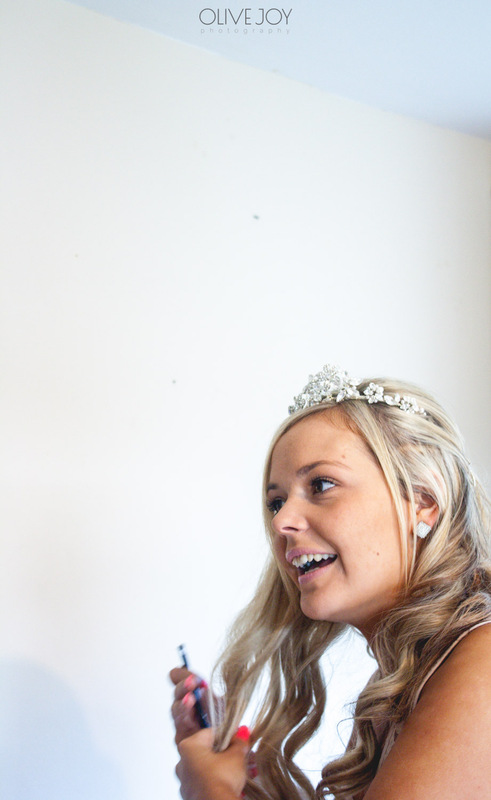 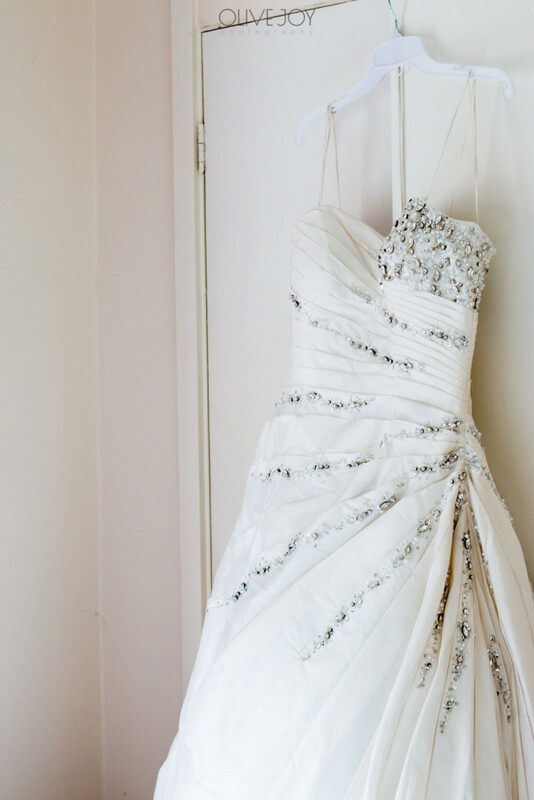 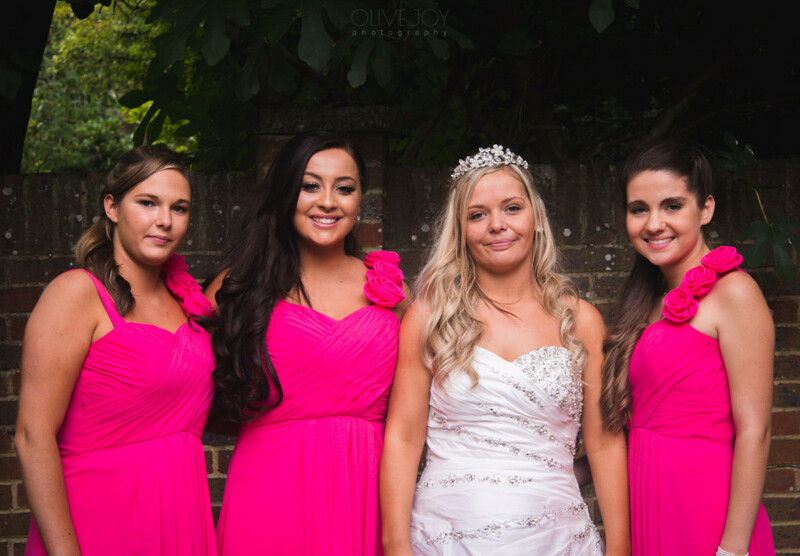 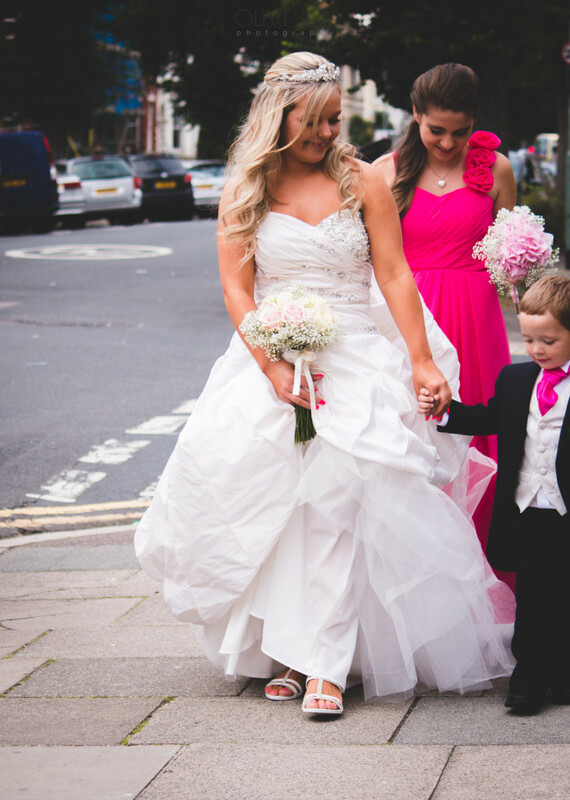 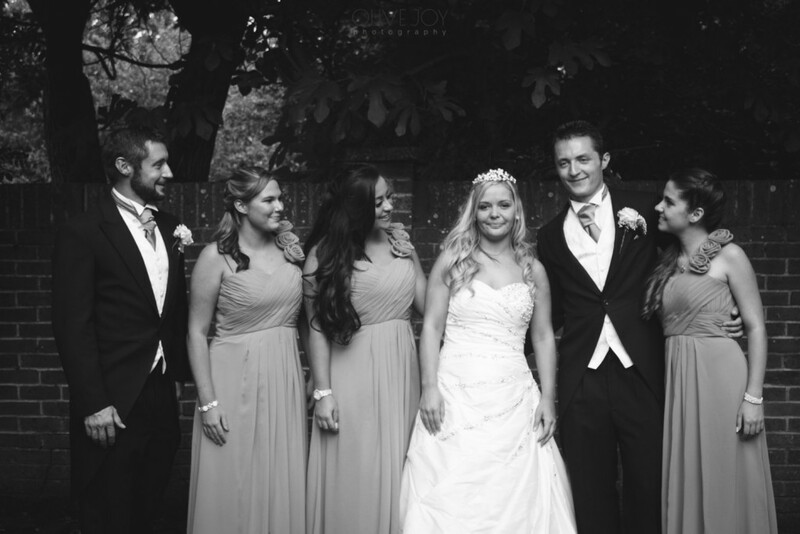 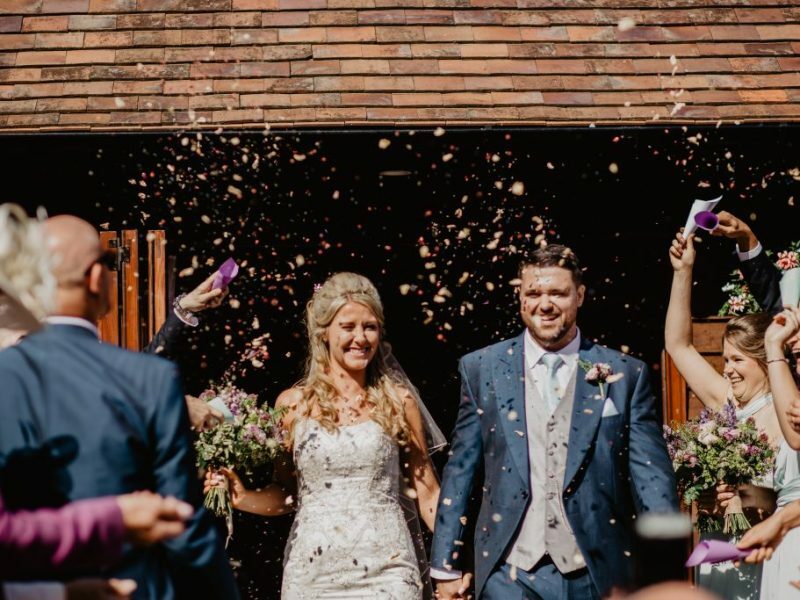 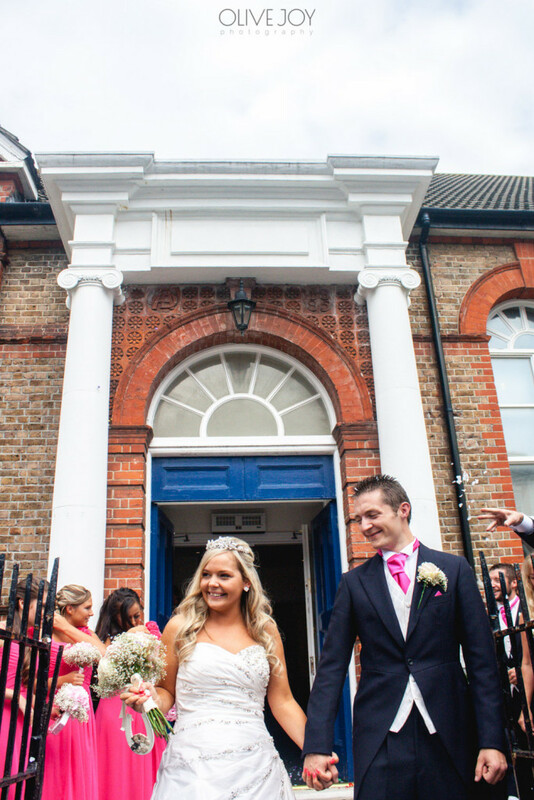 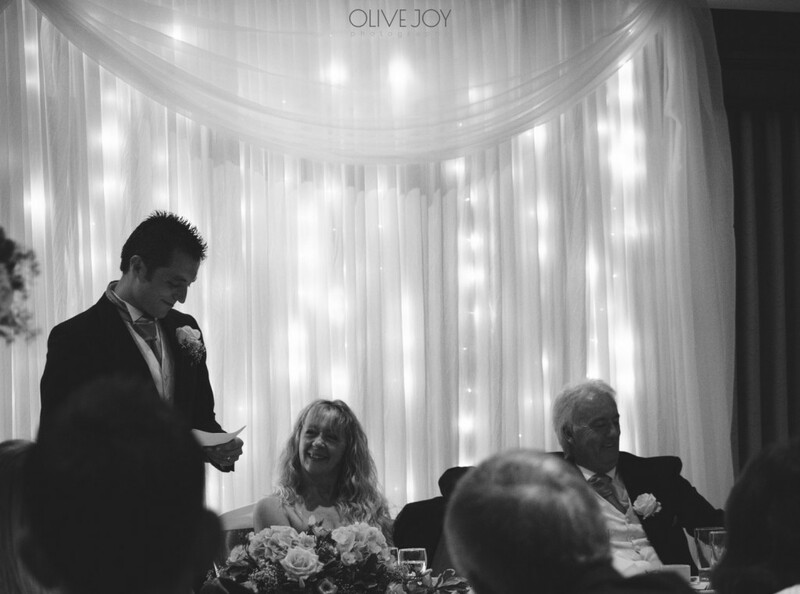 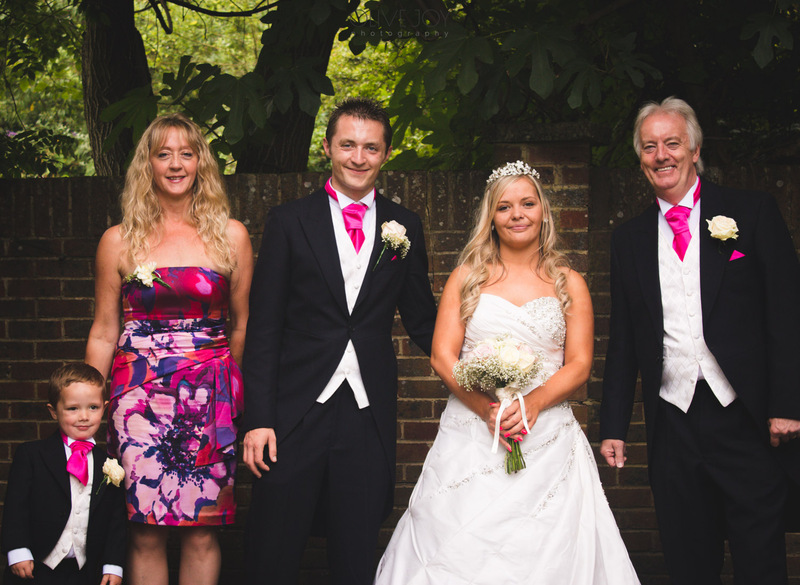 Louise looked absolutely stunning in her wedding dress from Opulence & Grace bridal in Worthing. 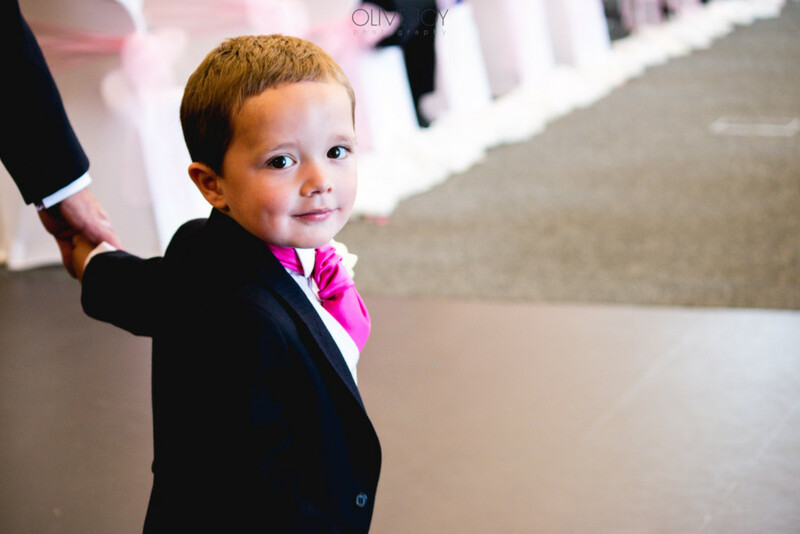 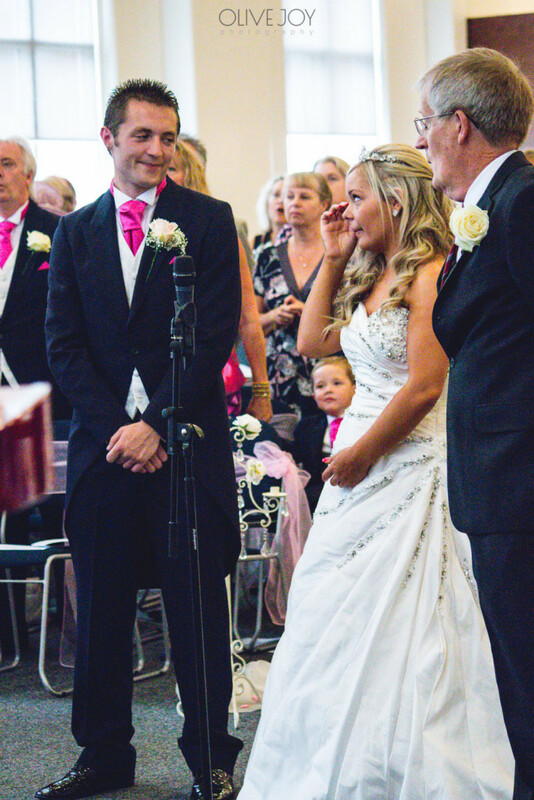 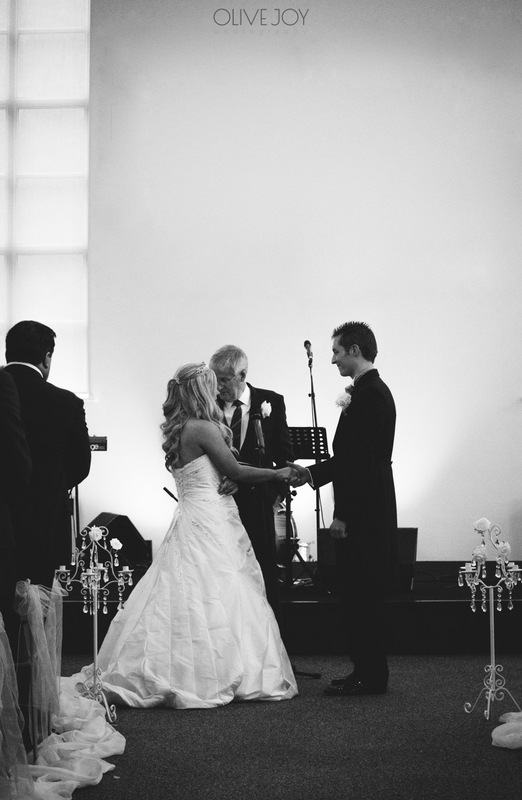 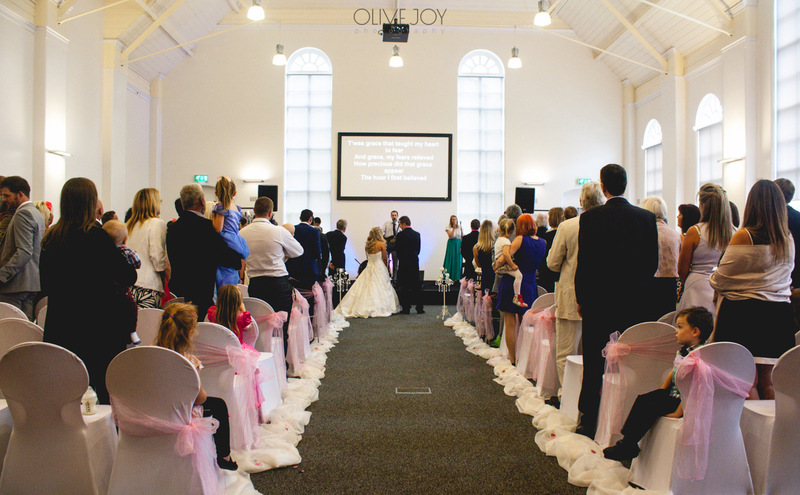 Seeing the groom’s face as she walked towards him down the aisle was a special moment. 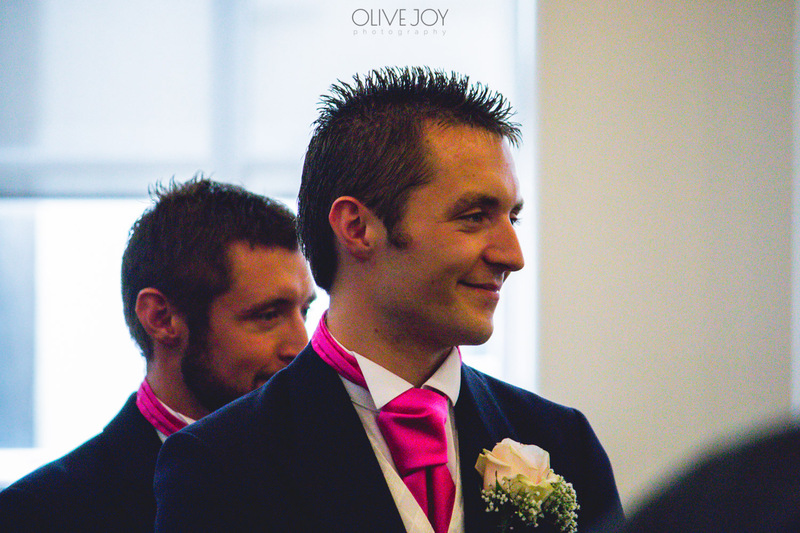 Despite the rather grey and wet weather, the whole wedding party and guests were amazing and an absolutely pleasure to work with. 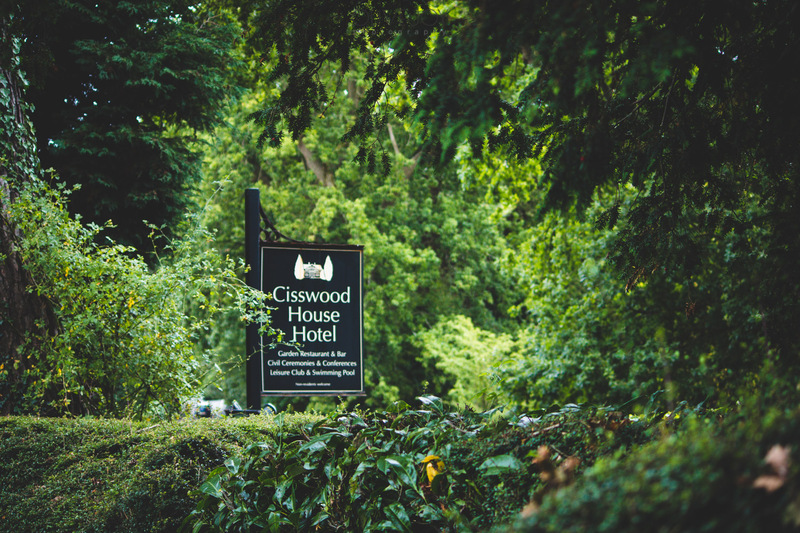 The staff at Cisswood House were top class and the whole day went really smoothly and made my job (if you can call it that!) 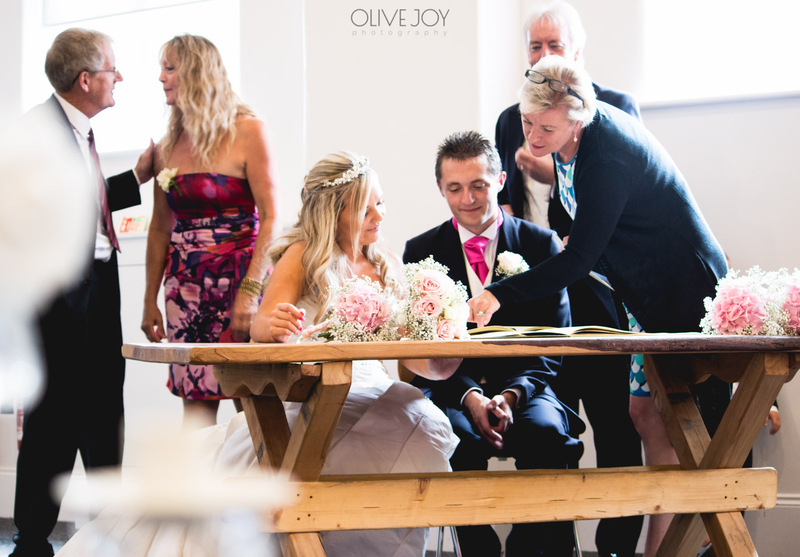 as a wedding photographer a breeze! 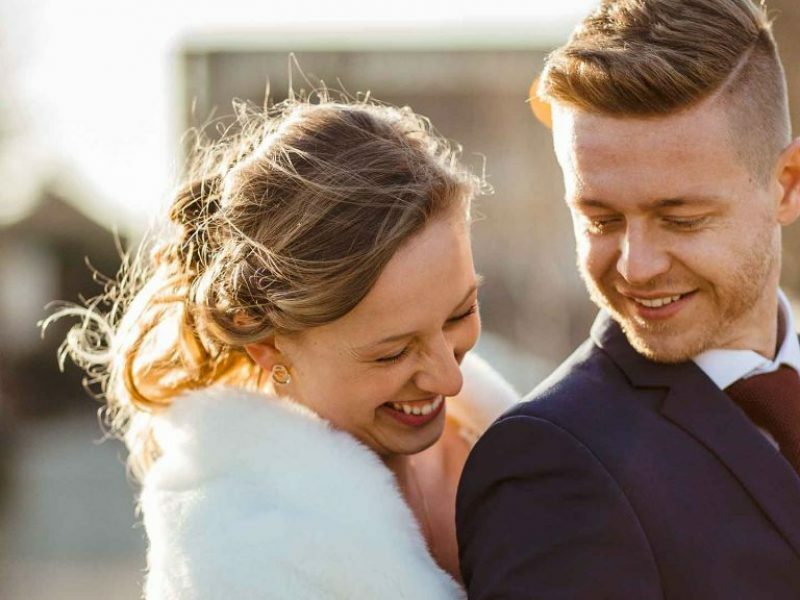 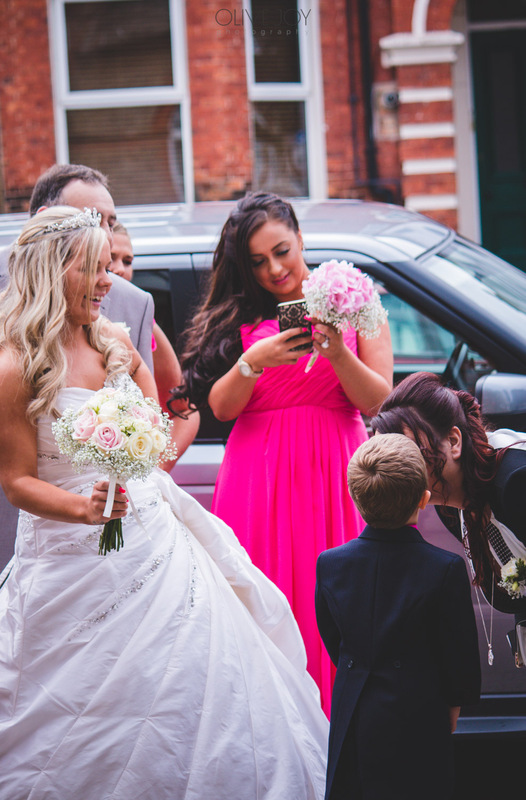 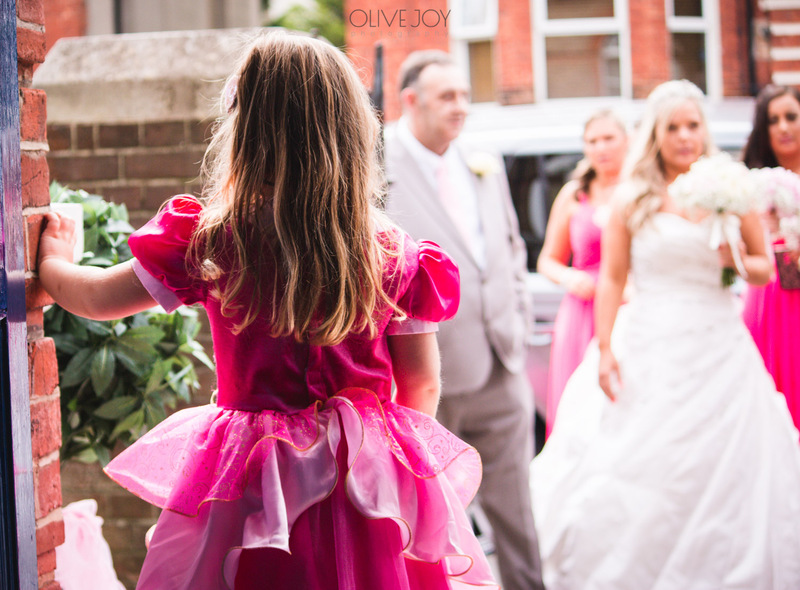 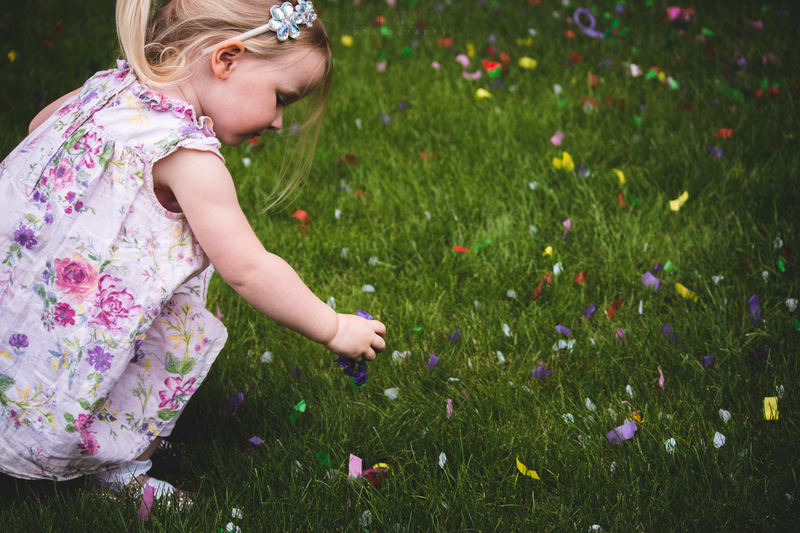 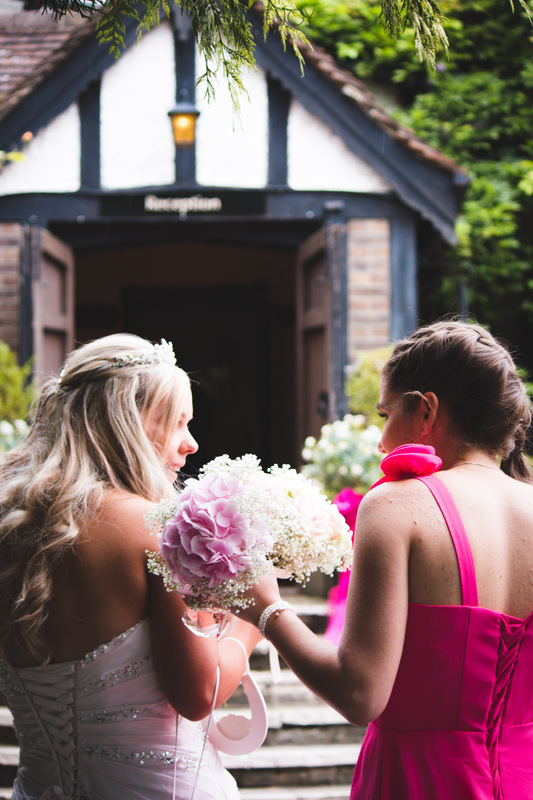 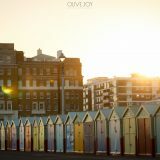 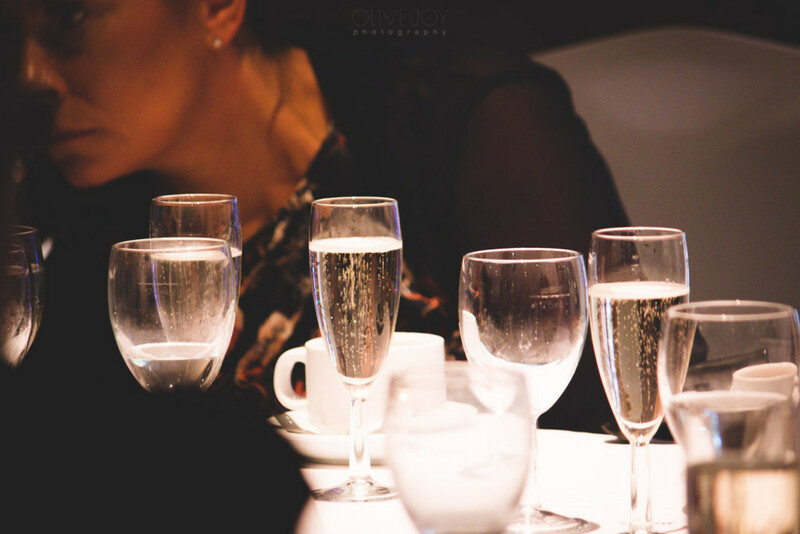 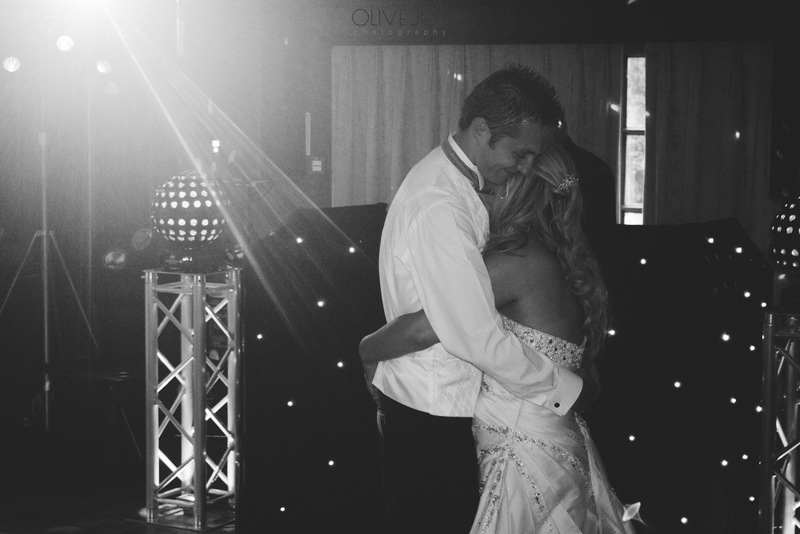 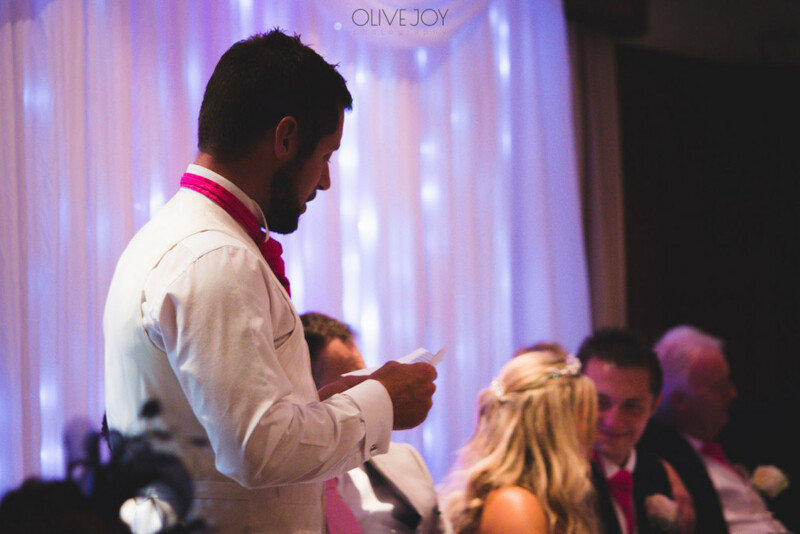 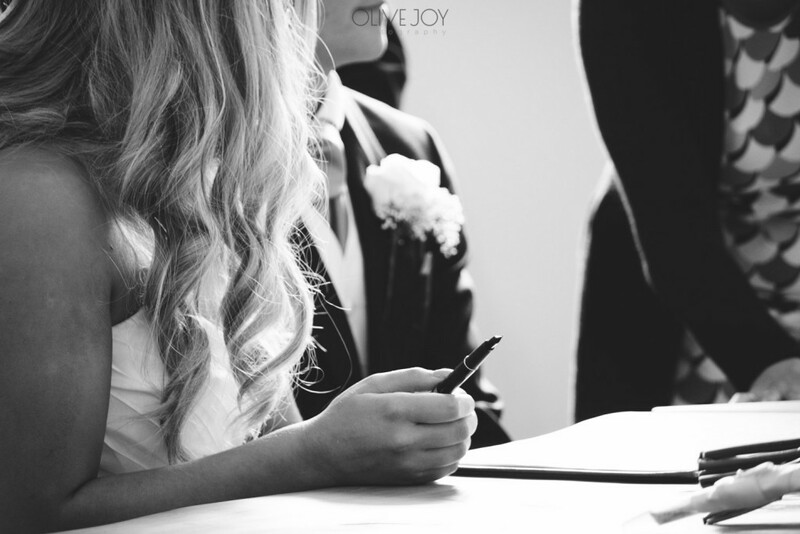 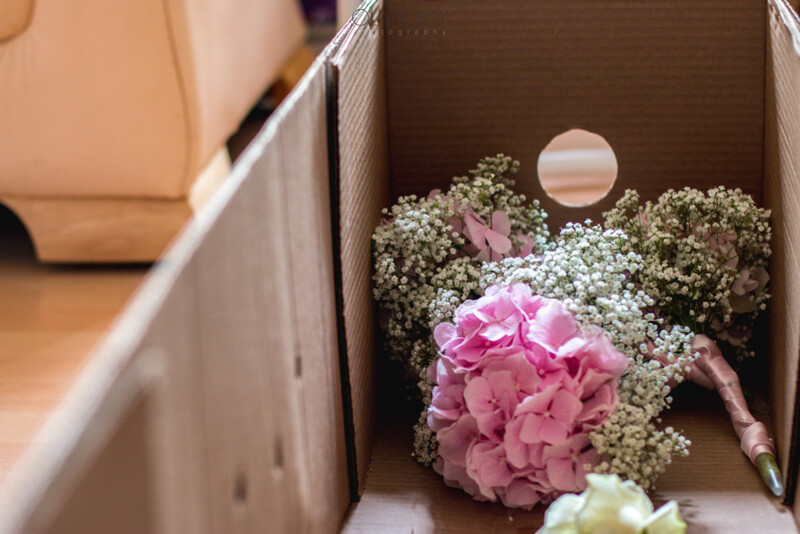 I am a wedding photographer based in Shoreham near Sussex and my wedding photography style is natural, emotional and simple – I like to capture moments as they happen and photograph memories of a day so couples can re-live time again through photos. 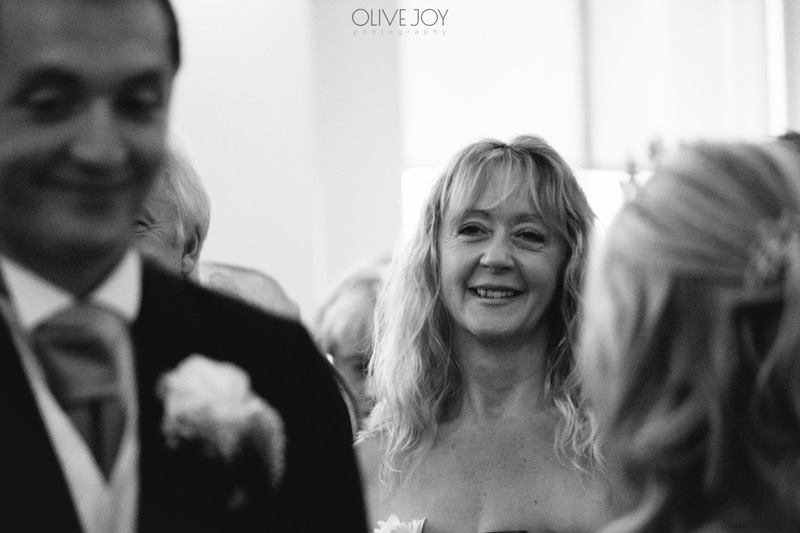 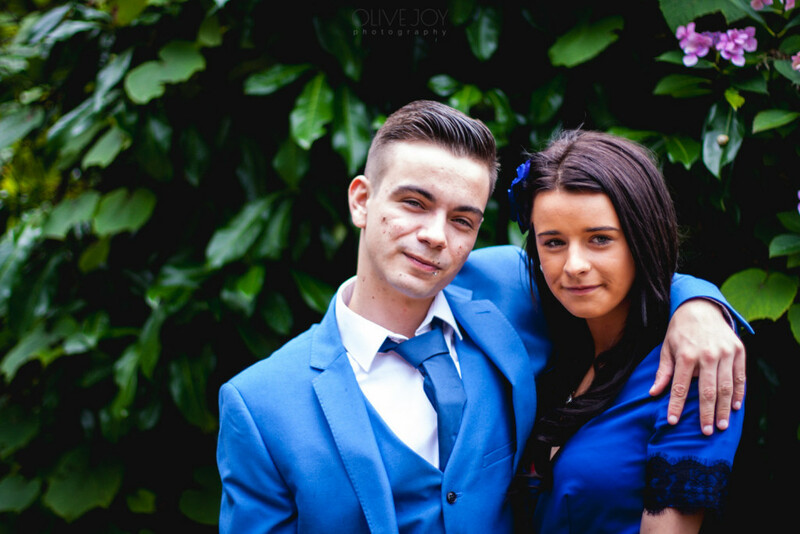 Here’s a few of my favourites from this beautiful wedding day. 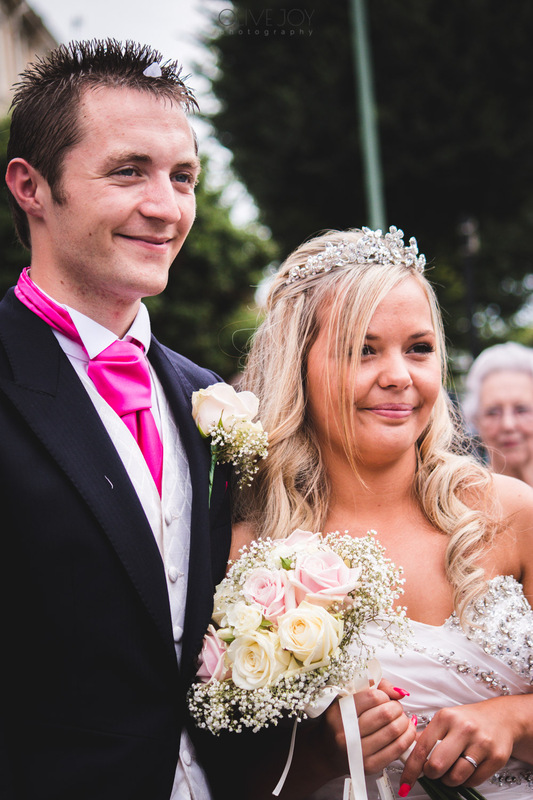 Thanks Sam and Louise for having me along to document your wedding day!